Summer has well and truly arrived with sunshine and blue sky every day, and the forecast is for more of the same! Not what we Brits are used to or expect for an English summer. 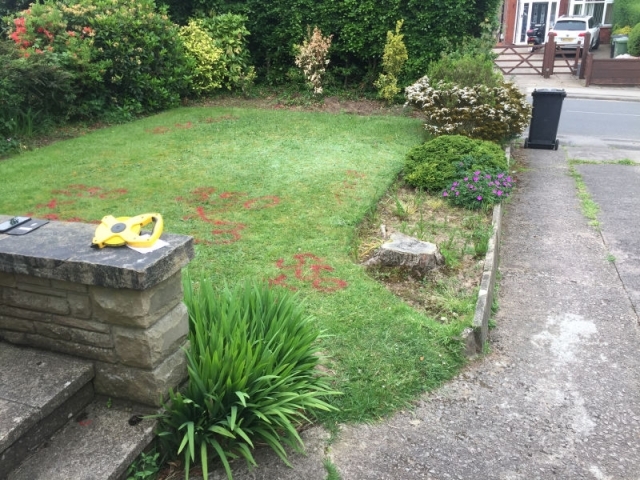 But with more time spent outside enjoying the weather, attention often turns to your garden or driveway. 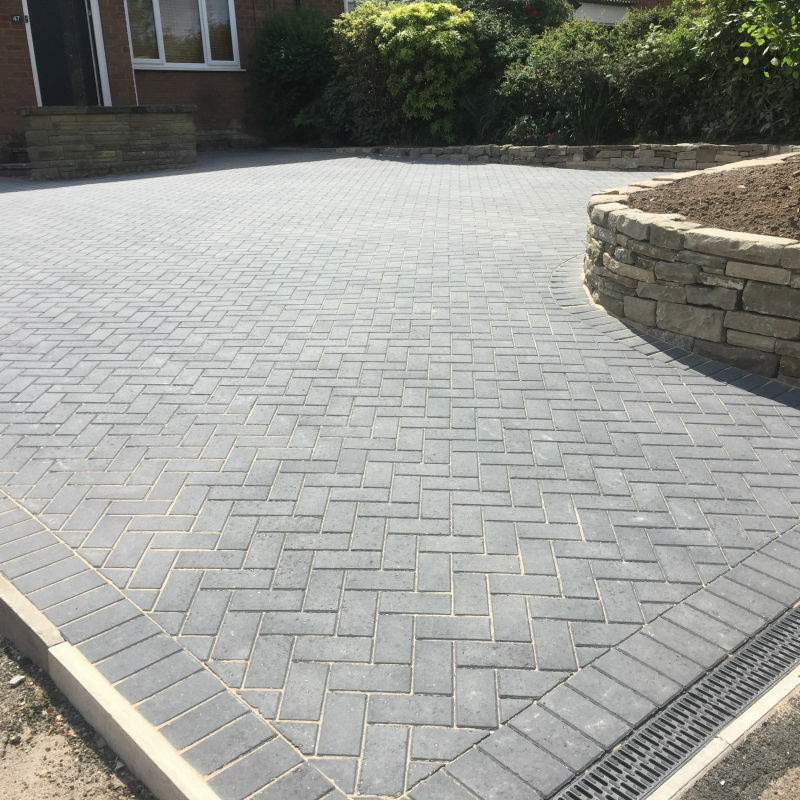 At Paul Gibbons Landscapes we were recently asked to extend an existing driveway for a client in Macclesfield in order to create more space for cars and a turning area. To do this the raised lawn to the side of the original driveway had to be removed which involved some quite extensive groundwork’s. 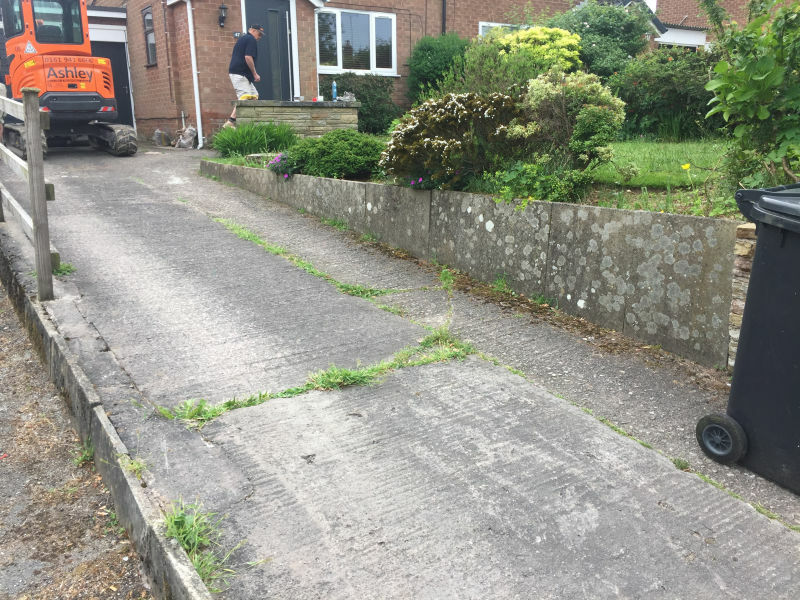 The original lawn, retaining wall and some of the borders were also all removed. The borders that were retained were re-built using a dry-stone wall, backed with concrete. You can see the stunning effects from the pictures included. 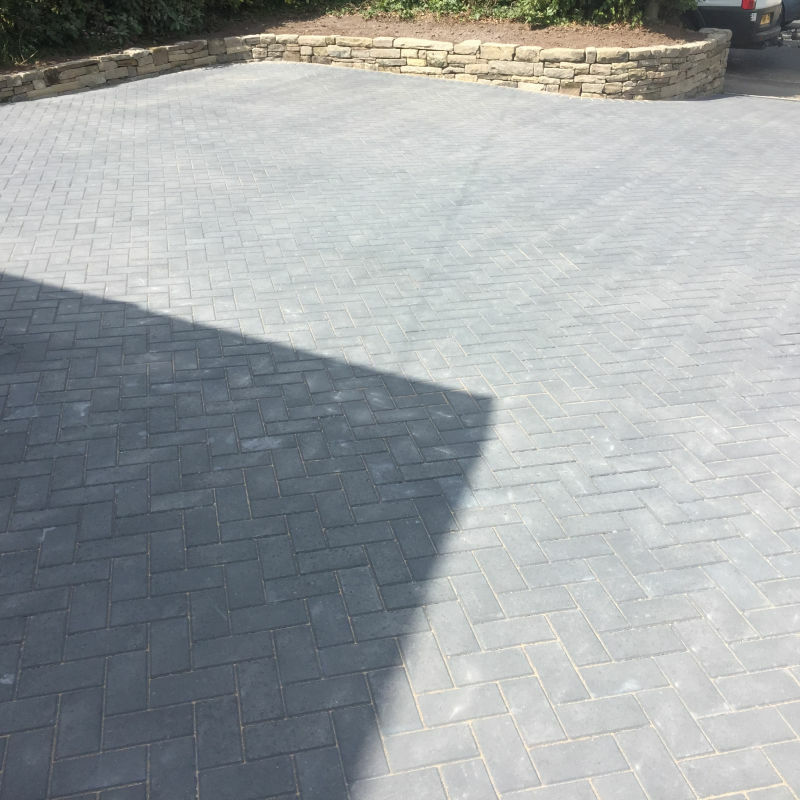 These raised areas created additional interest and beautifully complimented the driveway which was Bradstone block paving in charcoal. 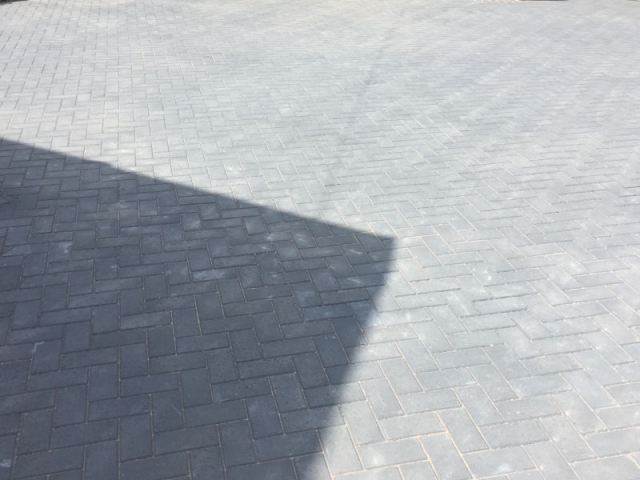 Bradstone Block paving is hardwearing and durable and so makes for a great, long lasting driveway but one that won’t blow the budget. 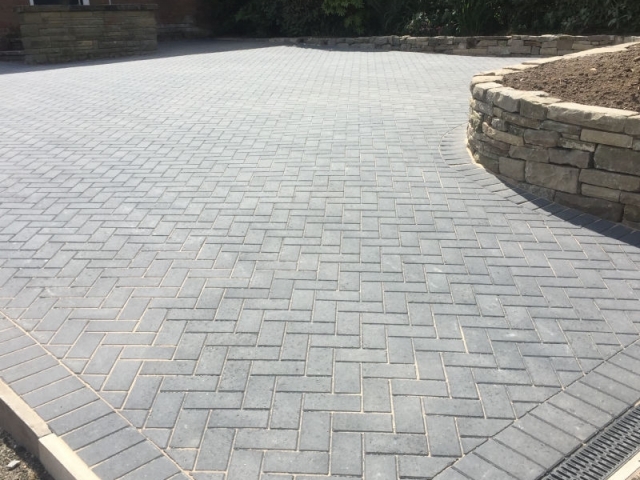 At Paul Gibbons Landscapes we can talk you through the range of different options available for block paving driveways in Macclesfield, based on your personal tastes, practical needs and budget.